Welcome to the Ash Class blog! : Your homework for the next few weeks! Your homework for the next few weeks is a bit different! In between now and the end Easter break I'd like to get your families involved in our blog. At the moment, we're getting some wonderful comments from around the world, but it'd be great to get more from our parents, grandparents, brothers, sisters, aunties, uncles - anyone! - A piece of writing (story, research, information, poem, biography) with an olympic theme. You could type on Word and then email it into the blog. - Could you get your parent/grandparent/auntie/uncle/etc to tell you about their favourite olympic hero - type it up with them for the blog! 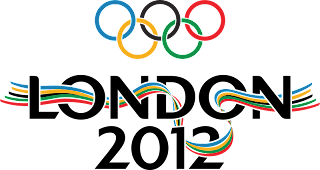 - A presentation about the olympics - use Powerpoint, or try something like www.prezi.com or googledocs. - If you have a microphone, or a computer with a built-in microphone, you could record your piece of work as an audio file. Then email it in to the blog and I'll put it on there! 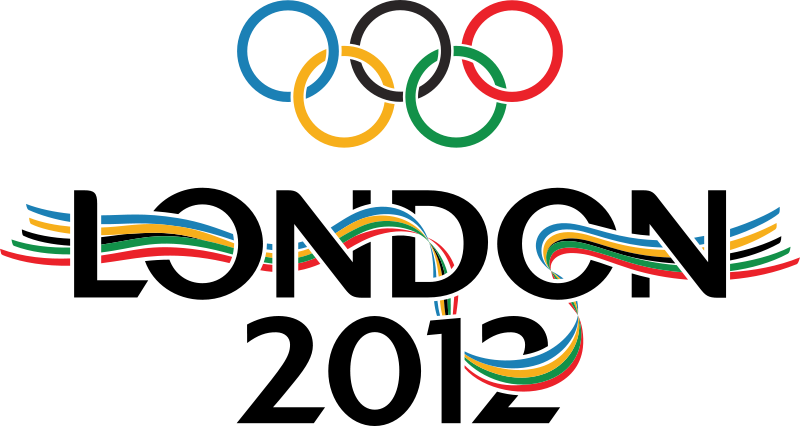 - If you have a video camera, you could create an olympics-themed video. - If you enjoy Scratch, you could create something on there with an olympic theme, then we could add it to the blog. Once all our work is on the blog, we need to get our families involved - I want you to pester mums, dads, grandparents, brothers, sisters, aunties and uncles to comment on it!!! We want as many as we can get - have a look at the guide below for some ideas on making great blog comments - click to enlarge it (thanks to Leopold Primary School for the tips!). By the end of the Easter holidays, we should have some fantastic pieces of work from everyone in our class - plus lots and lots of comments from our families!!! Get thinking - the more imaginative your work, the better! Well done, Mr. K and children. I shall look forward to reading your work. Mrs. Carr. (Shropshire Children's Author). Great topic.Mr K I will not be at school today, not felling well. Hi Ash class, its me Molly! I have now got my very own mini laptop,(And I really mean mini! ITS MY BIRTHDAY TODAY, THATS WHY I'M ON MY MINI LAPTOP RIGHT NOW! See you all at school! Ha! Very funny Molly! Just to make it clear, it was a MINI LAPTOP you got?!!!!! Mr. Kenyon I really liked to read your post. It was a really interesting thing to read. The picture London 2012 is really cool.